The match will be played in Pune. Chennai Super Kings lost a close encounter against Rajasthan Royals in their previous game which saw their opposition still stay alive in the tournament. The now face the high flying Sunrisers Hyderabad who have already qualified for the playoffs in a bid to stake their claim on sealing the playoffs berth. 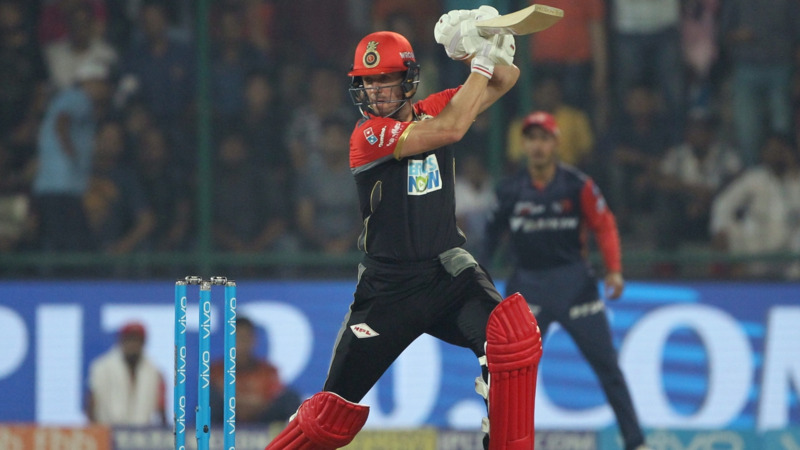 For Chennai, it again came down to the fielding unit in the previous game which allowed Rajasthan to run away with the game besides, Buttler's brilliance. Today at home they cannnot afford any blemish if they are to win the contest. MS Dhoni, the cool and calm customer has to be pinpoint with his strategies today against an all-round Sunrisers playing XI. Their death bowling too has been a concern since some games now as they have failed to defend decent scores at times. 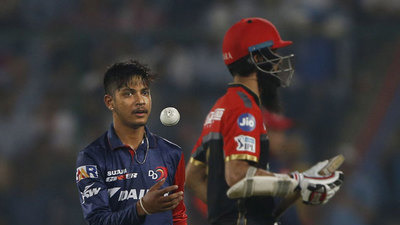 Sunrisers, on the other hand, will be buoyed after their 9 wicket thumping victory against Delhi Daredevils in their previous game. 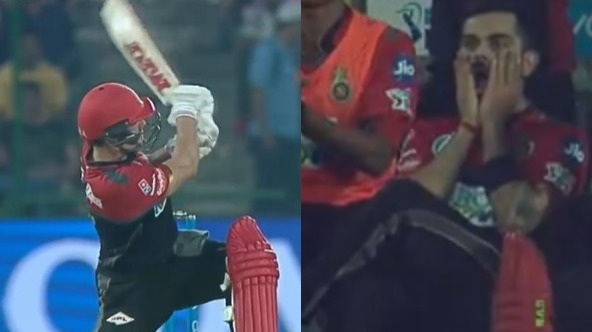 For once the Sunrisers bowlers did not step up and they were recovered greatly by the experienced duo of Kane Williamson and Shikhar Dhawan who finished the game off for them. Their gameplan will be simple today as well. 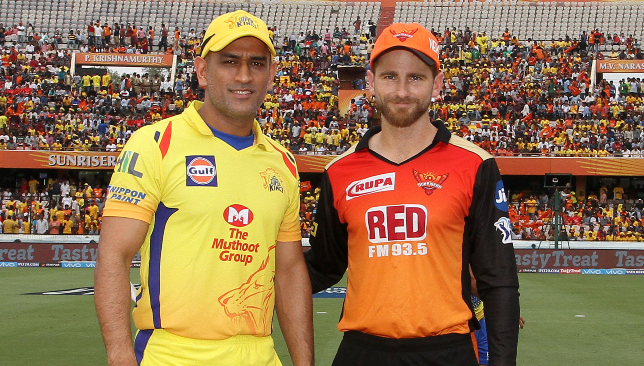 They will look to bat first if they win the toss or else will look to limit Chennai to a manageable score. Strategies are set for both teams and they very well know how to win tough games, therefore. A 4 pm start means that the pitch at Pune will be dry and will assist the spinners. Both teams have top quality spinners in their ranks and their tussle with opposition batsmen will be an interesting battle to watch. As far as team changes from both camps are concerned, it will be interesting to see if CSK switch Billings with Du Plessis. For SRH on the other hand, Sreevats Goswami is expected to keep wickets as Saha has not fully recovered from his shoulder injury.